VK:Of course, we are interested in the Barrera fight and you know as I just mentioned just a second earlier if Barrera is gonna be the mandatory for Bivol after this fight and after Barrera’s fight. If that’s gonna happen, then that’s definitely something we’re definitely interested in doing that next. 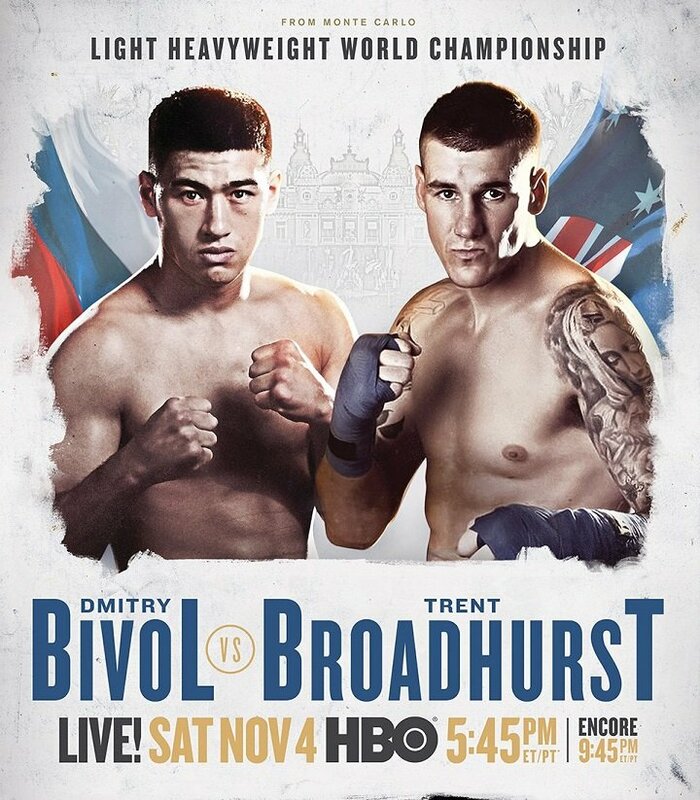 Question: How about the other champions I guess will be determinedafter Kovalev fights Shabranskyy and then of course Stevenson has the other title. Do you think, Vadim, that it will be difficult to get people to fight Dmitry just because he’s a dangerous guy and at this moment it is kind of like a lower reward-high risk type of fight? DB: I don’t see that somebody’s taken that position. I think that position is vacant right now and- and there’s gonna be one to be determined. Previous boxing news: Will Deontay Wilder have to face the winner of Dominic Breazeale-Eric Molina if he gets through Stiverne return?